1. 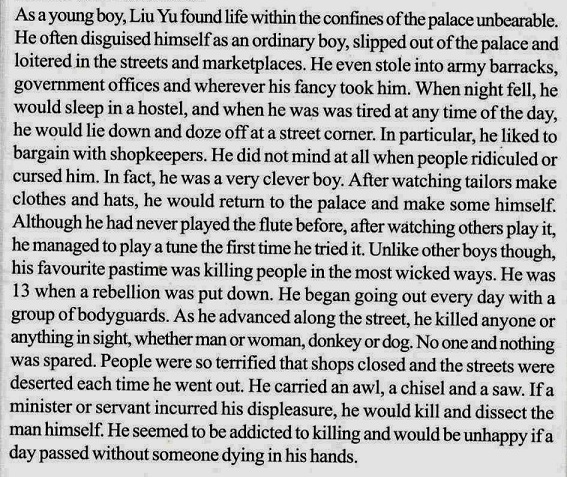 Was Liu Yu a wild child? 2. Liu Yu even tried to kill his mother. Why? Directions to our gallery is available at http://www.emperorsantique.com/contact-us/. Please feel free to bring along your items for a FREE evaluation. Ø The piecing together of the history of Hongshan, China’s oldest civilization through the study of jade artifacts found alongside the skeletal remains at an excavation site turned museum. Ø The constant challenge of differentiating between real and fakes. Ø A tour of an exaction site by a government official where items from the Qing Dynasty workshop were discovered. 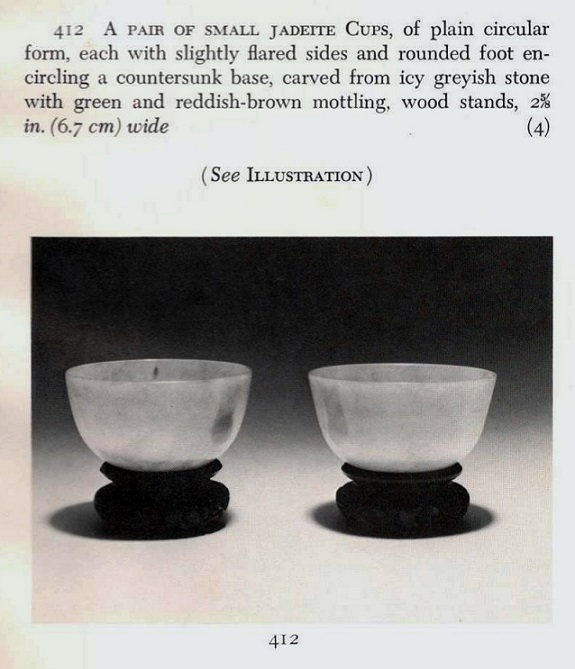 Ø Really good Ming and Qing era fakes can be made in Jingdezhen. Ø All auction houses have fakes. Ø In this complex market, clients must also educate themselves. The fine workmanship of the imperial famille rose garlic-head vase is only revealed when the lights go out. For that, we have made a short video demo which can be viewed at www.facebook.com/emperorsantiques. For further inquiries, kindly contact May at 018 3867939. Cheers and hope you enjoy the video!